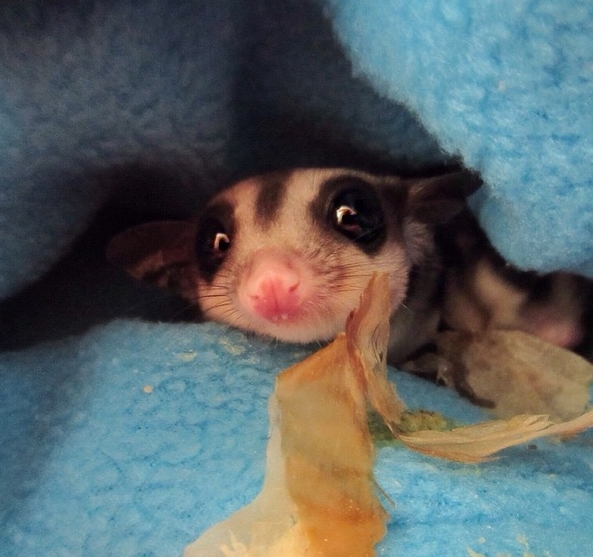 There are lots of adorable rescue animals on Instagram with precious photos of themselves loving their new lives — but you've still never seen anything like these sisters. 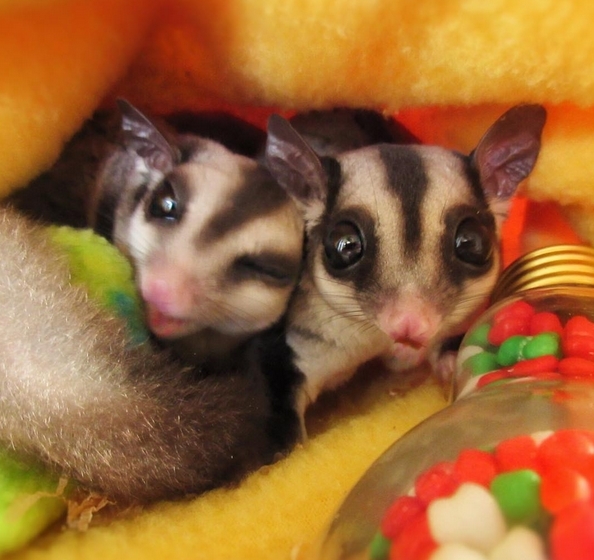 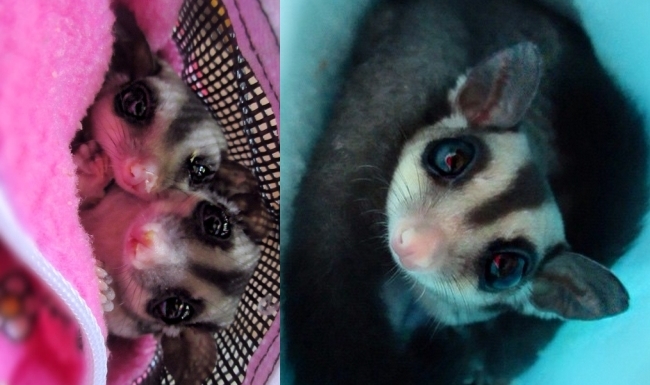 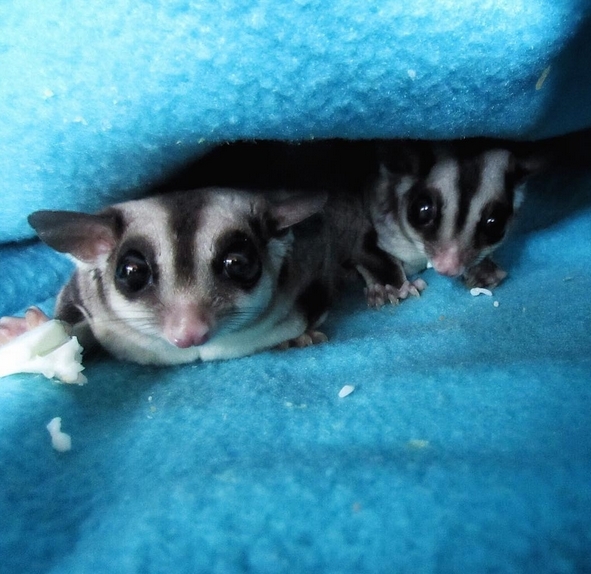 These two sugar glider sisters were rescued and now live with their new family in Florida. 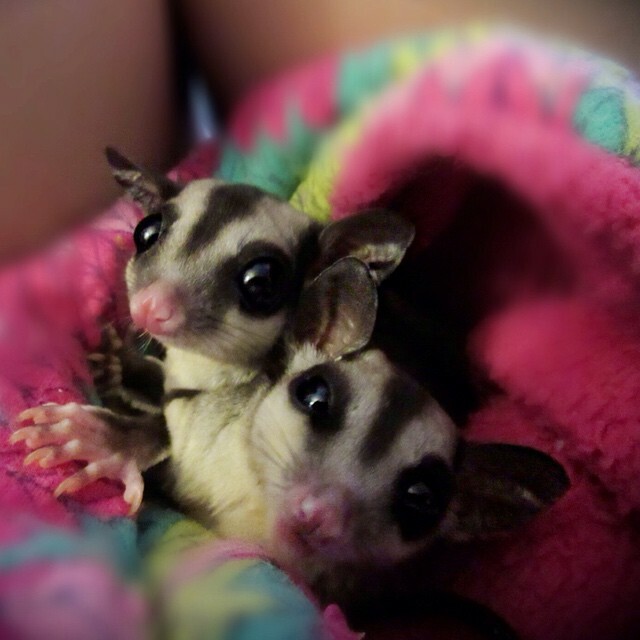 Chisai and Ookie are the best of friends, and spend most of their time cuddling together ... and posing for Instagram photos. 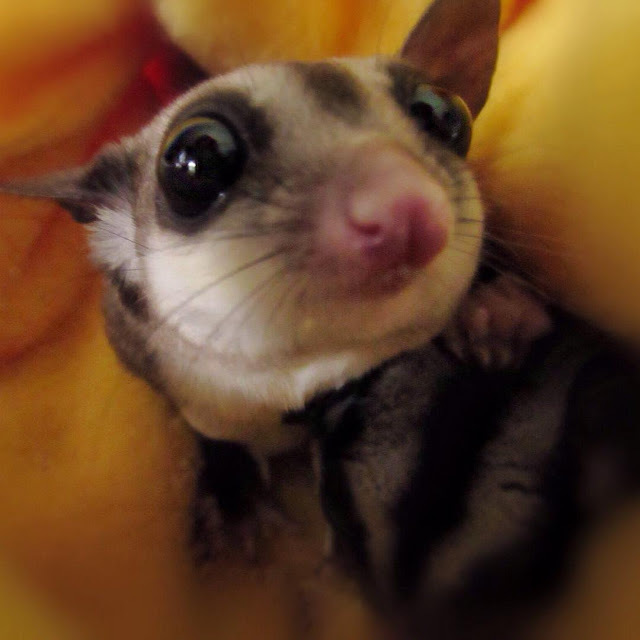 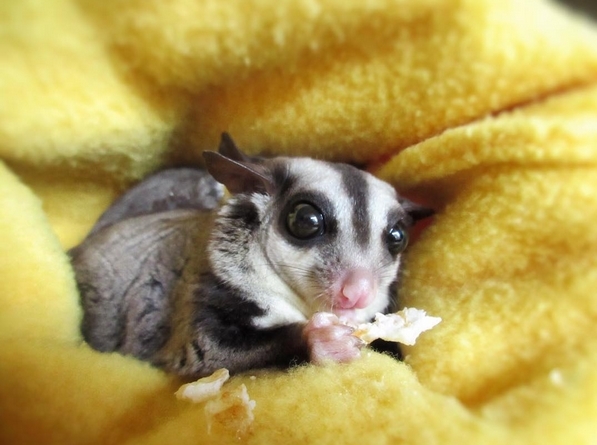 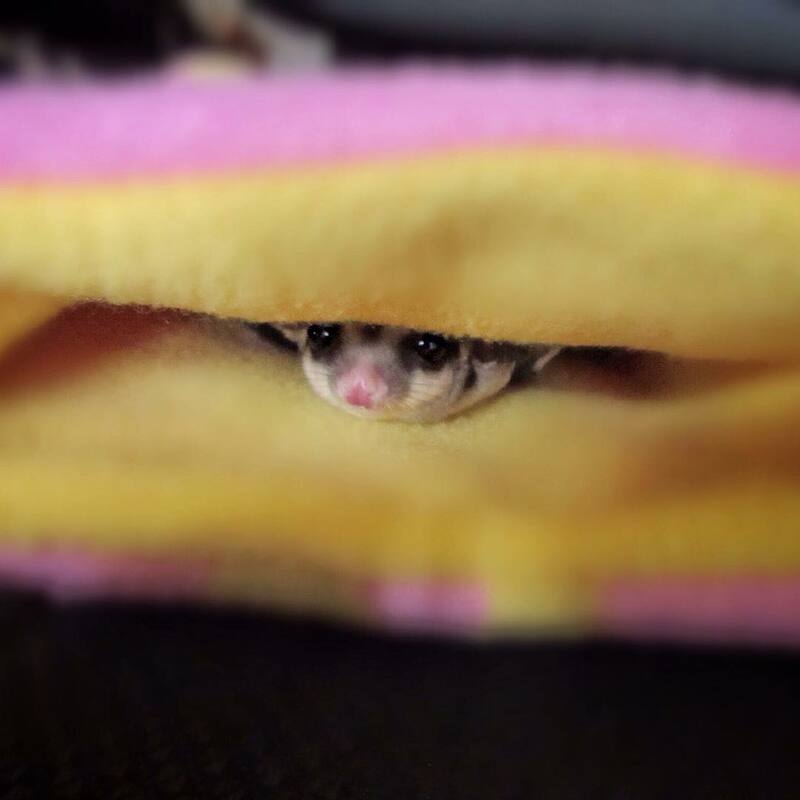 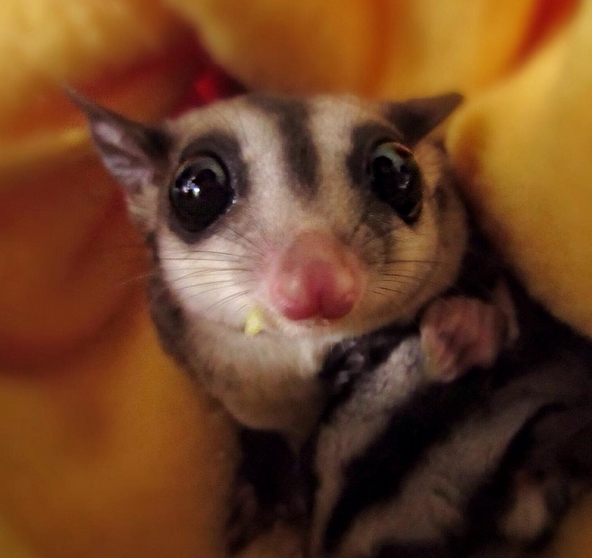 Sugar gliders are marsupials with a gliding membrane and a tail that acts as a rudder. 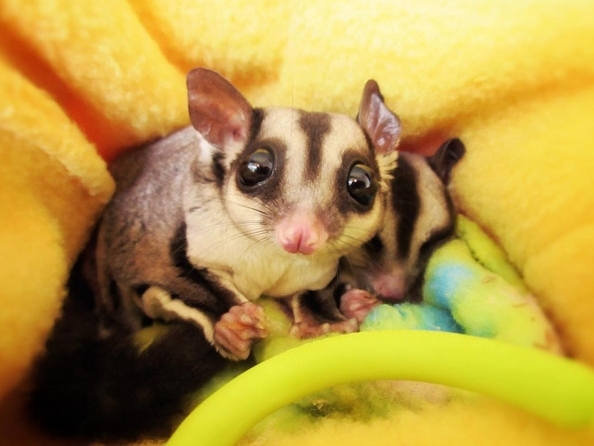 They have the ability to leap the length of a football field — basically, these little gals are pretty darn cool! "When they came to us they were underweight, scared and both had severe urinary tract infections," the girls' new mom told The Dodo. 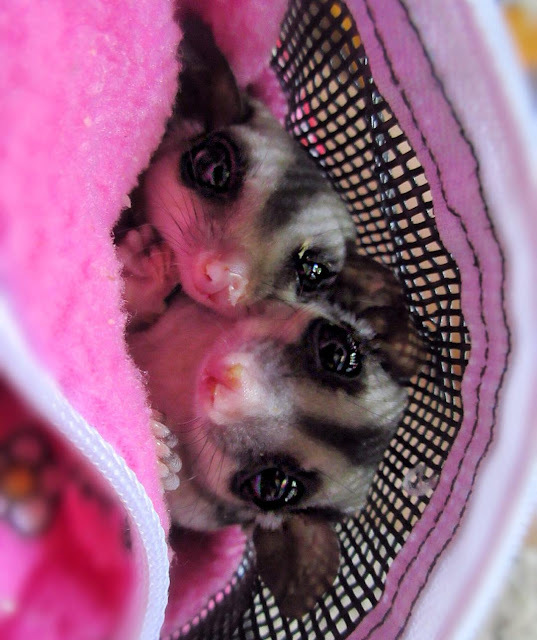 While their background is unknown, they were likely rescued from a breeding situation. 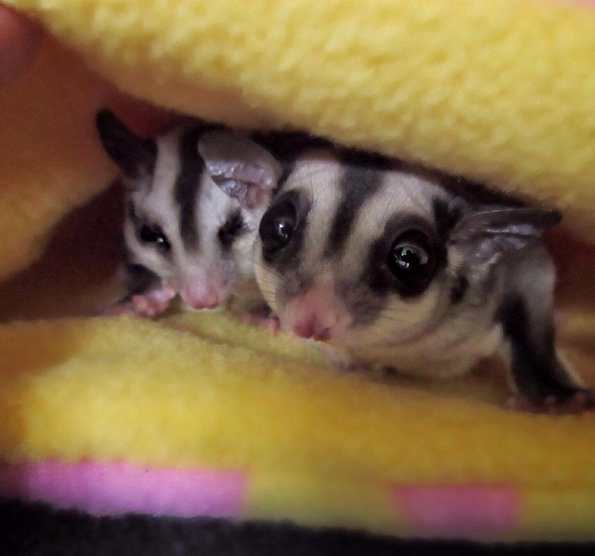 "Regardless of what their circumstances are, we feel blessed to have them as part of our family now." 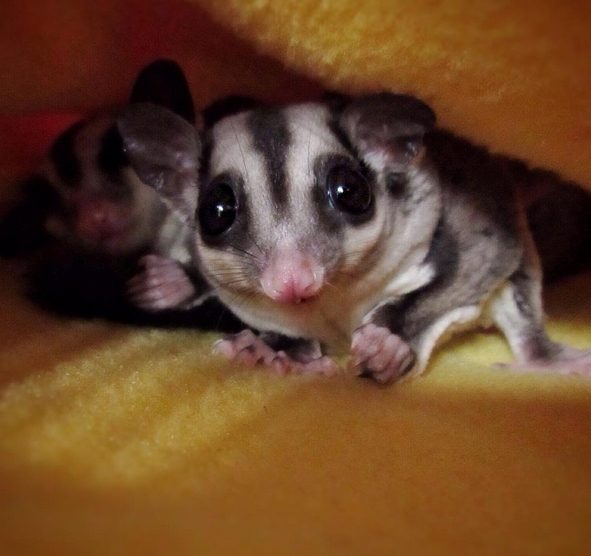 Responses to "Tiniest Little Rescue Sisters Are Living Their Best Lives "